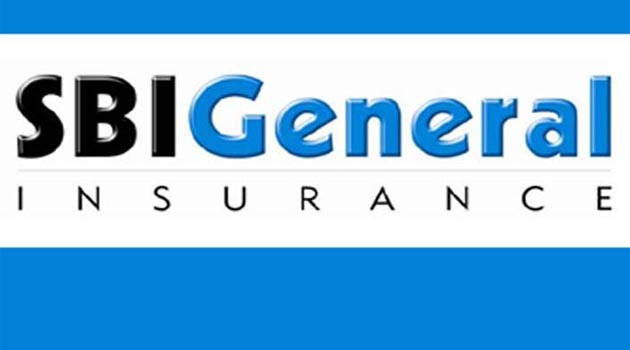 SBI General Insurance reported a 53 percent rise in net profit at Rs 89 crore for the quarter ending December. Its net profit was Rs 58 crore in the corresponding quarter a year ago, SBI General said in a statement. SBI General recorded its sustainable underwriting profit of Rs 49 crore in quarter as against an underwriting loss of Rs 41 crore in the same quarter a year ago.